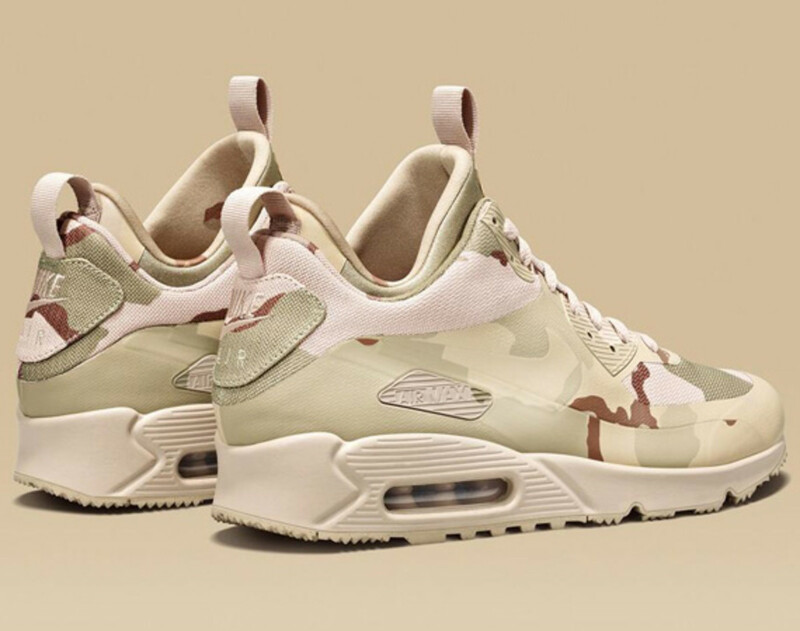 One of the more elusive Nike Air Max 90 Sneakerboot is finally available in the U.S. Part of the popular “Country Camo” Collection, the Nike Air Max 90 Sneakerboot MC SP “USA Desert Camo” highlights the three-color desert camouflage design utilized by the United States Armed Forces during the mid-1990s. 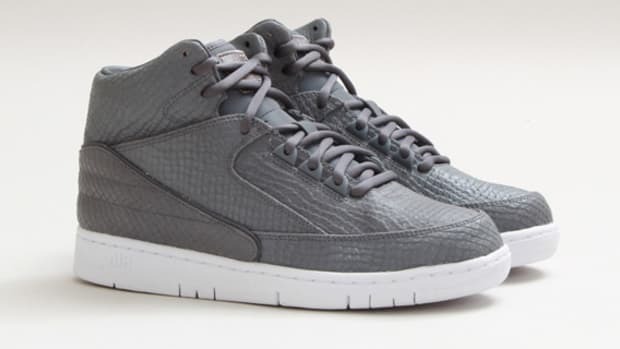 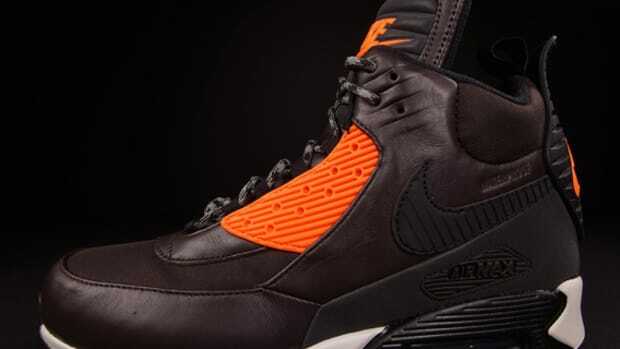 Thanks to the Nike Hyperfuse seamless construct, durable canvas, and rugged outsole, it is also the ideal footwear to have during this slushy New York Fashion Week. 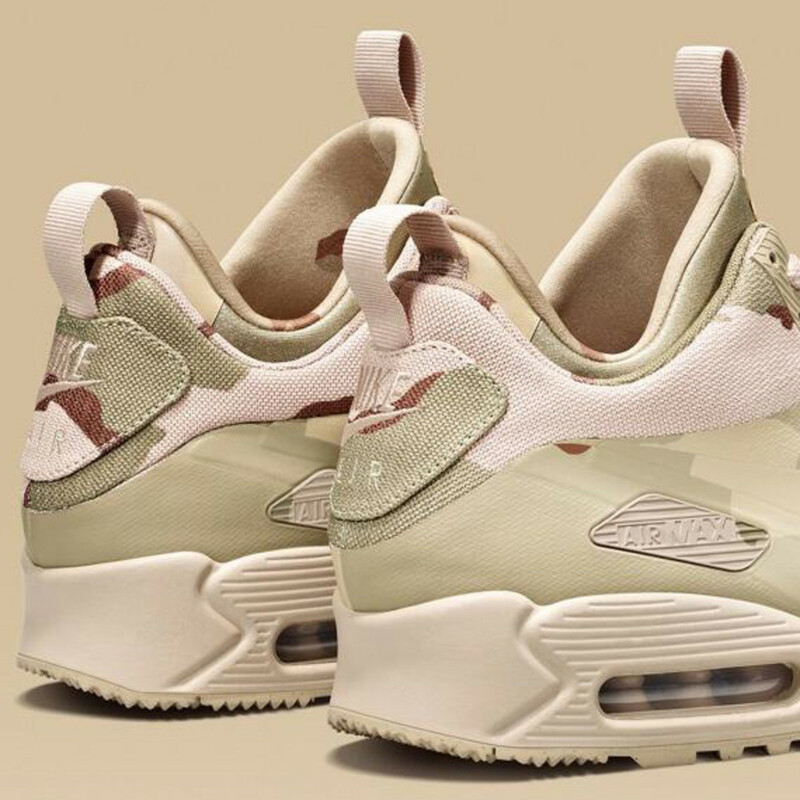 Limited in quantity, the Nike Air Max 90 Sneakerboot MC SP “USA Desert Camo" is now available only at Nike Sportswear 21 Mercer and DOVER STREET MARKET New York. 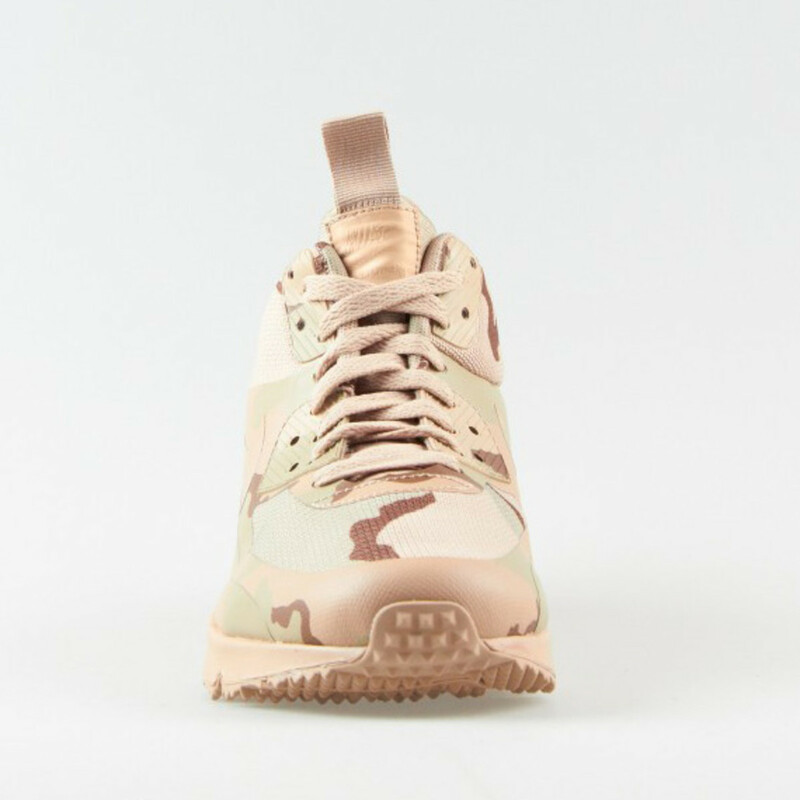 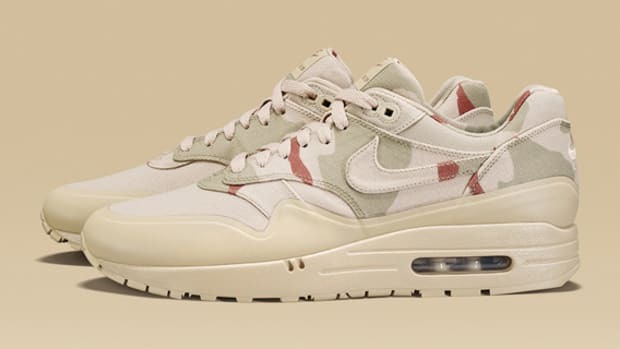 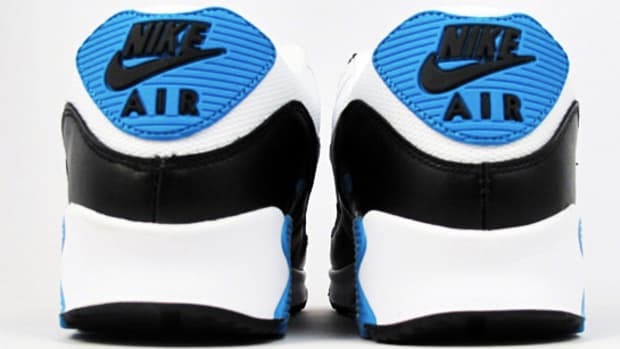 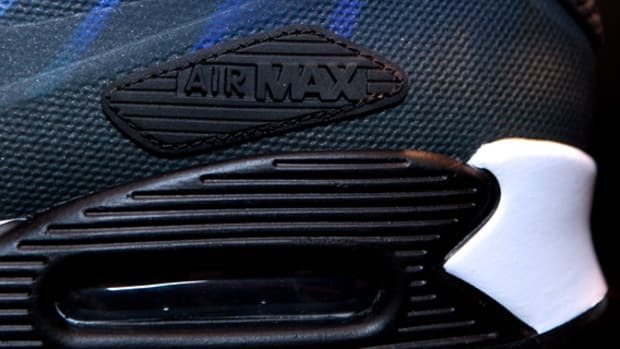 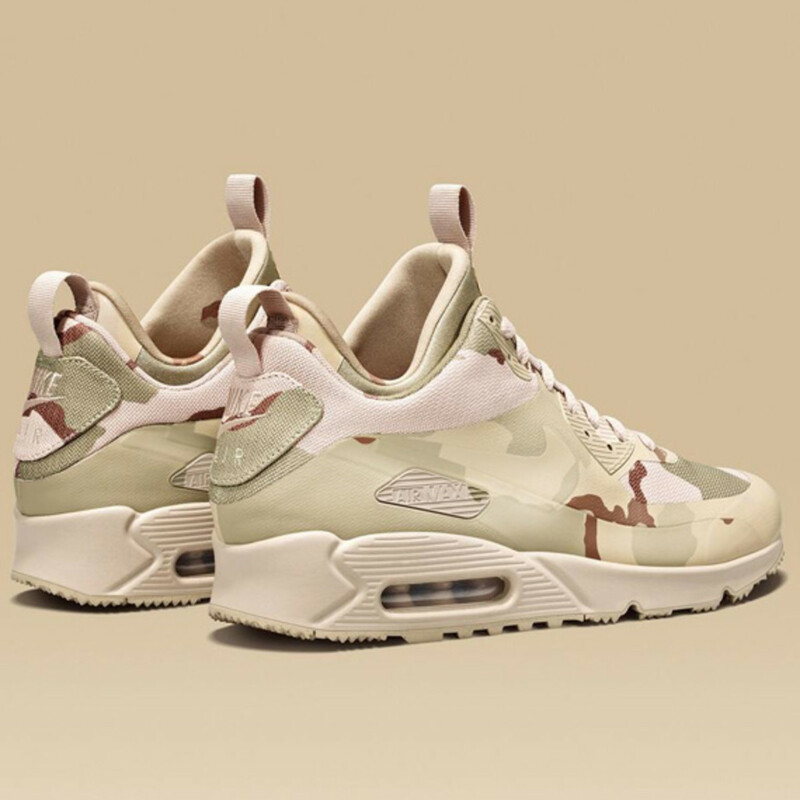 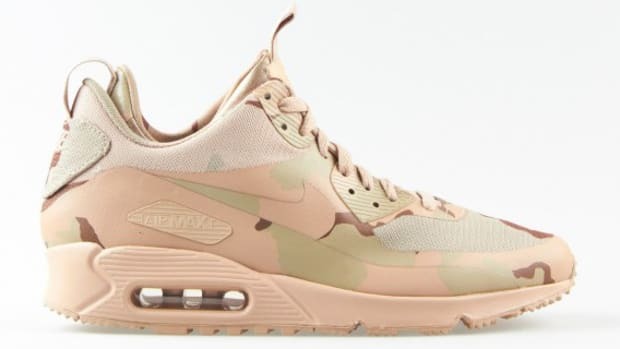 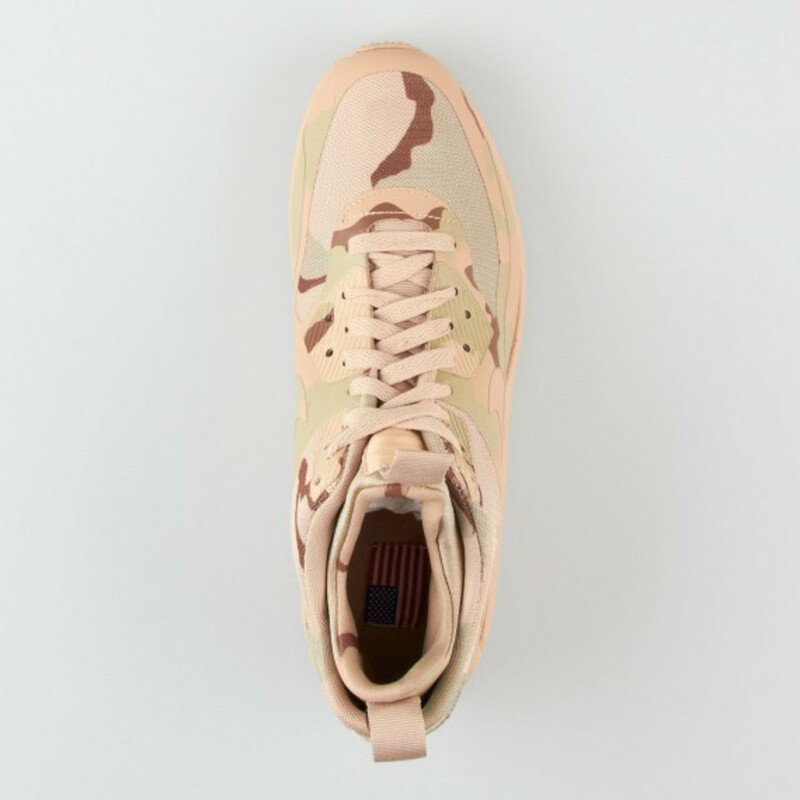 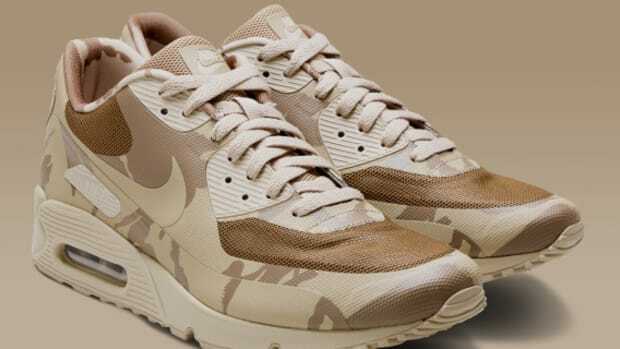 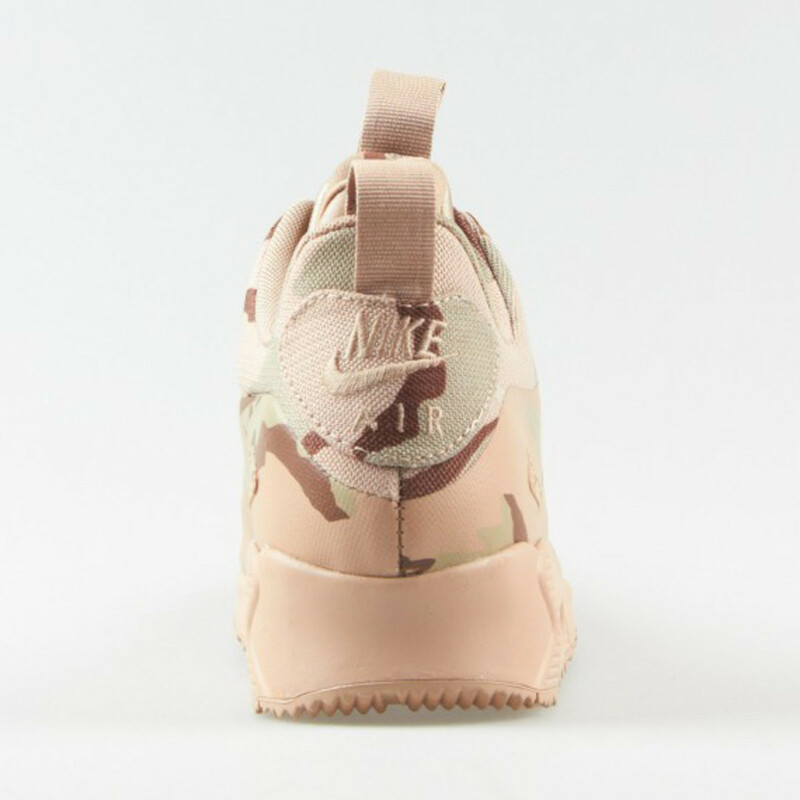 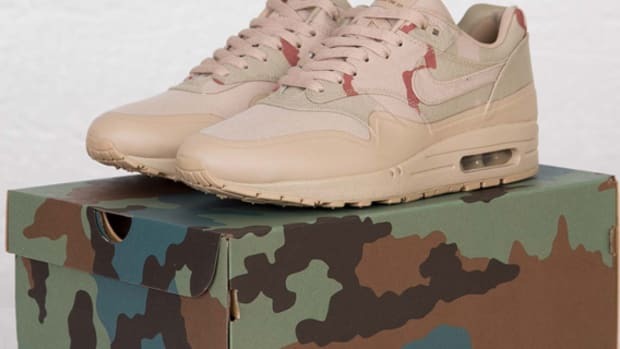 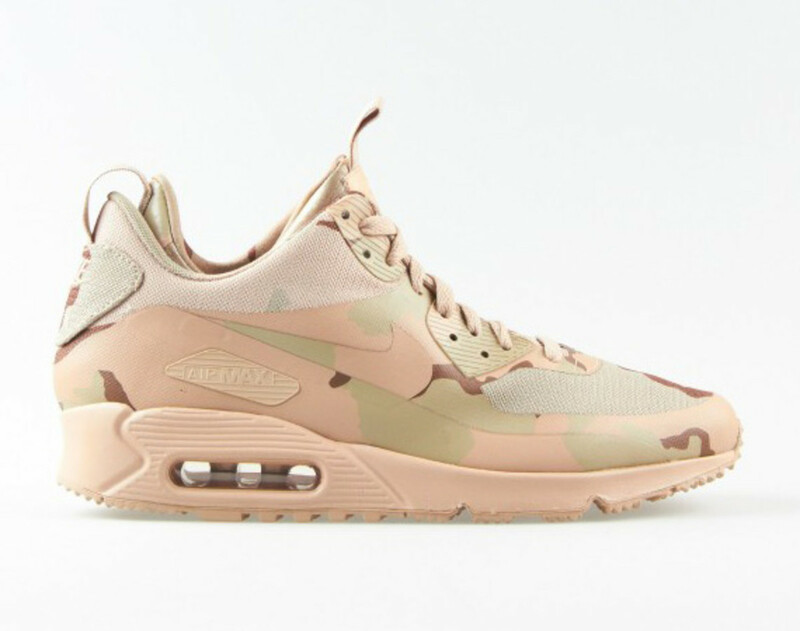 Nike Air Max 90 Sneakerboot MC SP "Desert Camo - USA"
Nike Air Max 1 MC SP - "Desert Camo – USA"